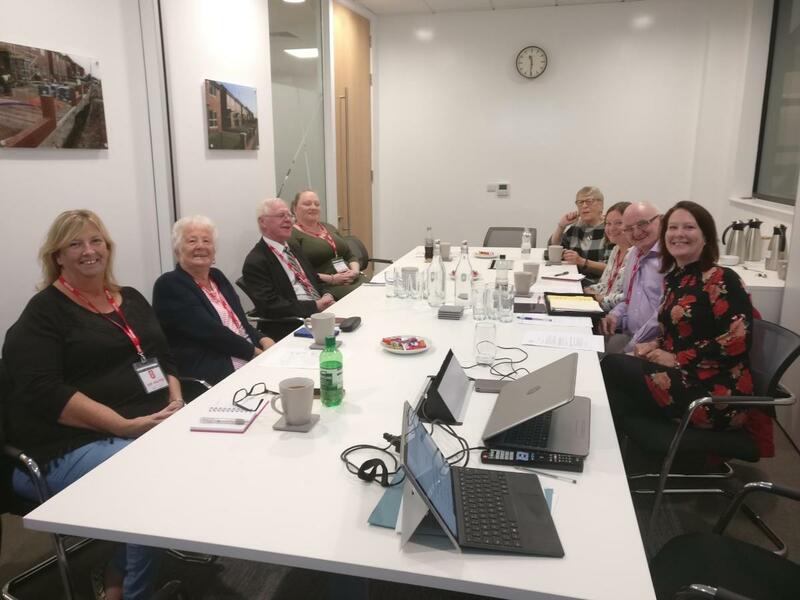 The Tenant Scrutiny Committee has undertaken a number of reviews this year and also reviewed Arcon’s Resident Involvement Policy. 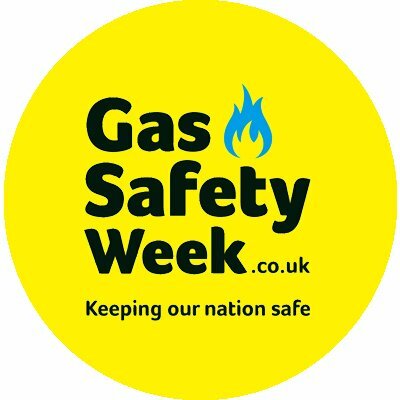 Arcon are pleased to be supporting Gas Safety Week, 17th-23rd September 2018. 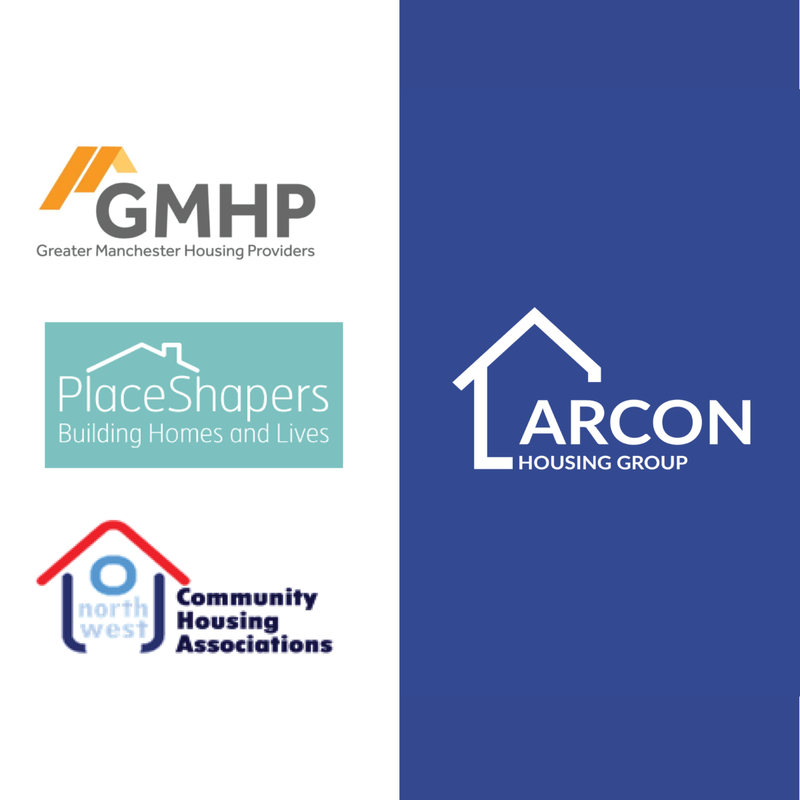 Arcon Housing Group and Bolton at Home are looking to come together in a group structure in support of their joint plans to increase housing supply in the north-west.